Leave your student housing at Clairmont Reserve and take a walk downtown, and fall for the southern charm of this friendly city. Sit by the bandstand on the square and watch locals fill the streets when festivals like the Decatur Arts Festival takes place. Arts and crafts are a big part of the community and you can be a part of the scene by visiting galleries like Wild Oats & Billy Goats. While you’re in that neighborhood, stop by Your DeKalb Farmers’ Markets for more than just a bag of fresh fruit – there’s great coffee and cheap eats to enjoy as well. 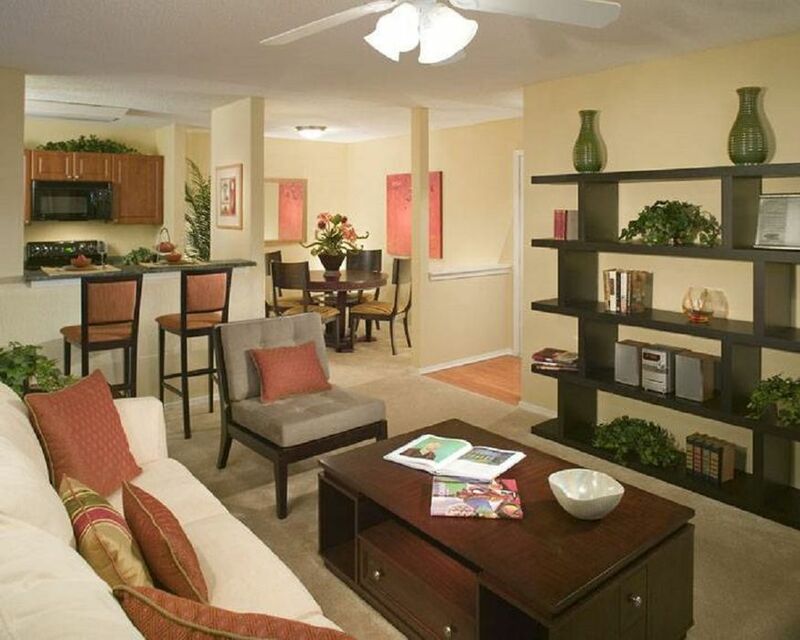 Walk to Emory University Clairmont Campus, just a couple of minutes from your door. From the Clairmont Campus, connect with the Emory University Cliff Shuttle to get to the main campus in around 10 minutes. Hop in your car and drive 10 minutes to downtown Decatur when you want to try out a new restaurant. You’re less than 30 minutes drive to Atlanta as well so heading out for a day of shopping is no trouble at all. Enjoy the peaceful surrounds of Clairmont Reserve when you come home, and walk through rolling landscaped gardens as you head to your apartment. 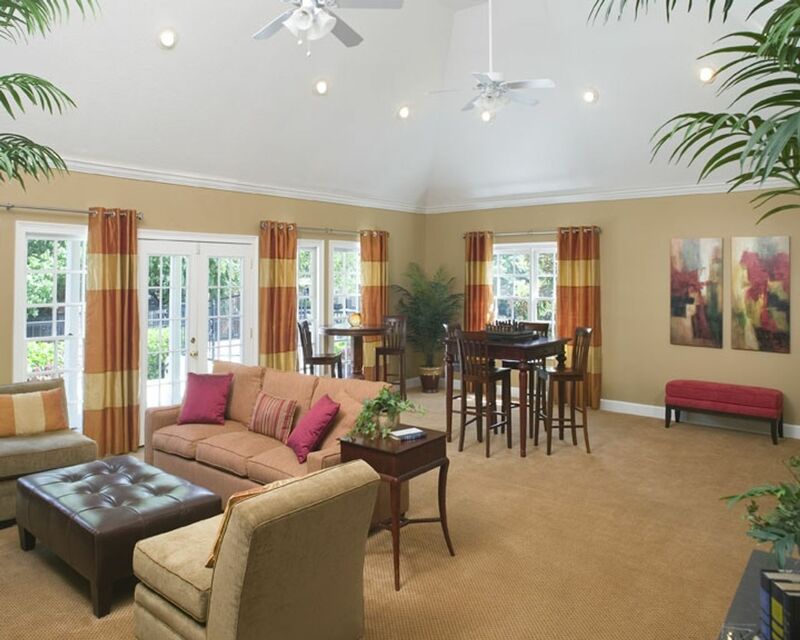 Come in your door and flick on the ceiling fan in your lounge, and stretch out on the sofa as you catch your breath. 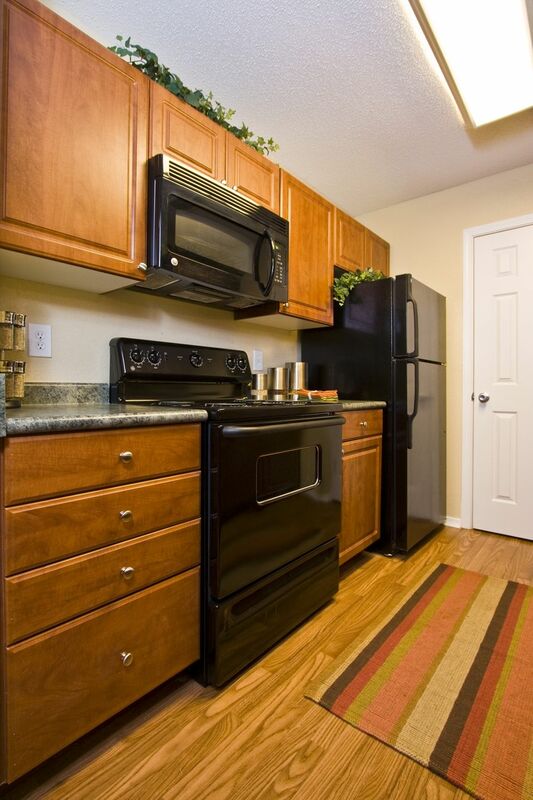 Make yourself a snack in the fully equipped kitchen and eat at the breakfast bar or on your private patio or balcony, looking out over trees and green space. Sit by the pool listening to water cascade down the tiled wall into the swimming pool. Go for a dip or sit on the sun deck and read. Use the cardio equipment in the fitness center any time. Use the grills to make meals and sit at picnic tables getting to know new friends. Say hello to fellow students playing games or watching TV in the clubhouse as you pass by the DVD rental library – make sure you pick up a film to watch later. Study in the privacy of your bedroom or book the conference room to work on group projects, or use the business center facilities to plough through your work. The friendly service team are always on hand if you need help with anything at all.